The European car market contracted in 2011 with 1.4% fewer new passenger vehicle registrations. Germany remains the largest car market followed by France, Britain and Italy. In 2011, car sales in Europe slumped by 1.4% to 13.6 million new passenger vehicle registrations in the European Union (EU) and EFTA countries. The German car market showed strong growth but all other large markets declined with Italy and Spain particularly weak. Some smaller markets showed spectacular growth in car sales in 2011 while several medium markets, including The Netherlands, Switzerland, and Austria also had solid growth. Car sales in the European Union (EU) were down 1.7% in 2011. Car markets in EFTA countries were stronger with 8.8% growth. As a result, the West European car market (EU+EFTA) was down 1.4% in 2011. Germany easily remained the largest car market in Europe in 2011. The German market was the only large car market in Europe to expand in 2011 and recovered to over 3 million cars sold. The German new car market was almost a million cars stronger than second place France, which was slightly weaker in 2011. The British car market slipped below 2 million new passenger vehicle registrations in 2011. The other two large car markets in Europe, Italy and Spain, were both much weaker in 2011. Italy saw 11% fewer and Spain 18% fewer new passenger vehicle registrations. In contrast to the larger markets, many medium and smaller European countries saw significant growth in new passenger vehicle registrations during 2011. However, the Portuguese and Greek car markets basically collapsed with sales down by a third but of other European medium car markets, only the Polish market was weaker. Car sales in The Netherlands and Finland were much stronger during 2011, while the Belgian, Swiss, Austrian, Swedish, Danish, and Norwegian car markets also saw solid growth. The strongest growth in car sales was in the four smallest car markets in Europe. Car sales in Latvia and Estonia were up by three quarters and two-thirds in Lithuania and Iceland. 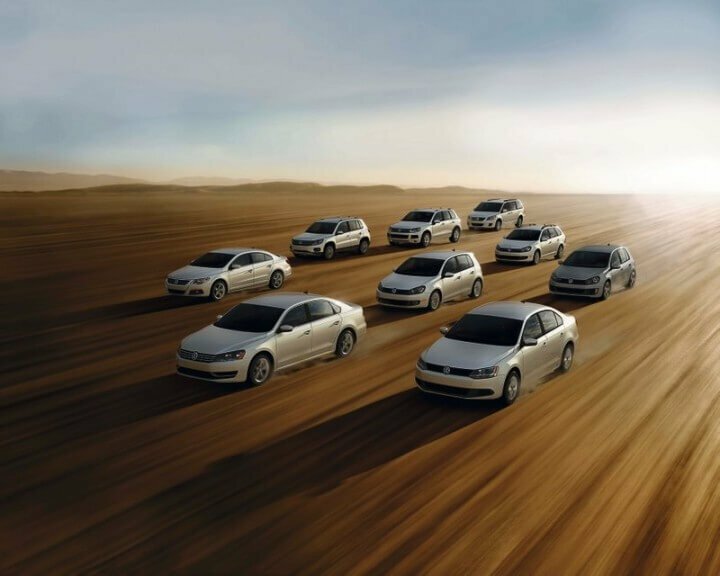 In 2011, the Volkswagen Group remained the strongest passenger vehicle manufacturer in Europe, Volkswagen the strongest car brand, and the VW Golf Europe’s favorite car model. See also 2011 Top Car Manufacturers and Brands in Europe.